15 years online, time to celebrate with a giveaway! 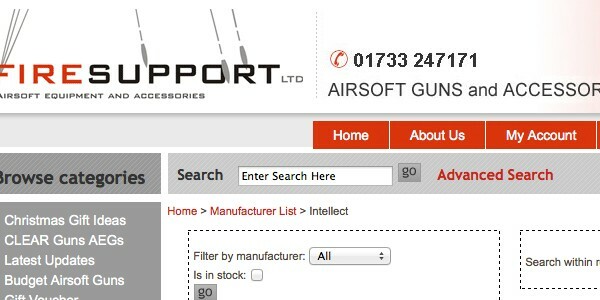 NLAIRSOFT.COM is 15 years online in 2017! Time to celebrate with something big. When we say big, we mean big! 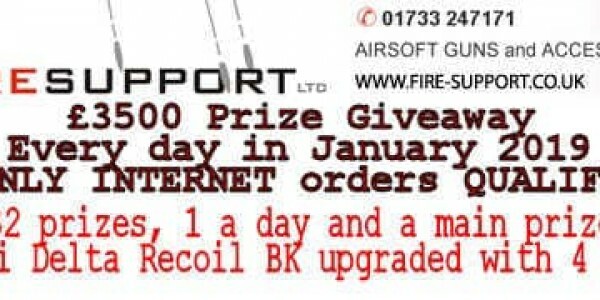 Together with our partner AirsoftZone.com we will launch a 15-day GIVEAWAY! Yes; 15 items to win during our 15-day giveaway! Giveaway winners will be announced from 15 November till 30 November. Subscribe today! 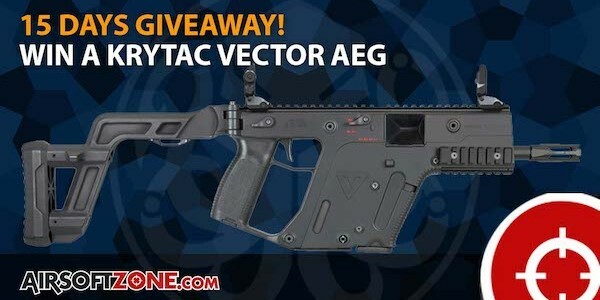 Awesome prices include a Kriss Vector AEG and a G&G CM16 E.T.U SRL AEG! Subscribe to our newsletter to participate in the giveaway. Out of all subscribers, we will select a winner every day starting at November 15th. Do like & share NLAIRSOFT.COM and AirsoftZone.com Facebook and Instagram updates and tag some friends to increase your chances to win! Redwolf Free RWA SPS Falcon Giveaway! Check this Free RWA SPS Falcon Giveaway promotion from our sponsor Redwolf Airsoft! 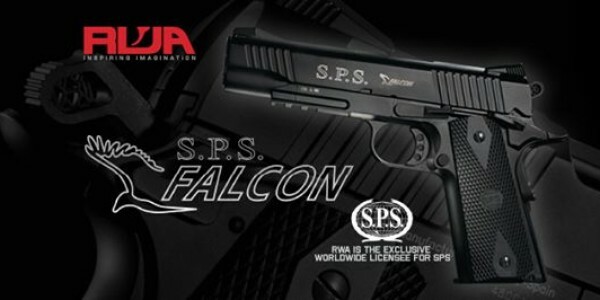 Everyone will have a chance to win a FREE RWA SPS FALCON! We will randomly select 1 Lucky Winner on July 31st, 2015.